Cameron James, Forrest Shaw, Becky Lucas, Plus More!. Presenting a hand-picked lineup of the movers, shakers and laughter makers of the comedy scene – 100% Comedy Store approved, tried and tested. 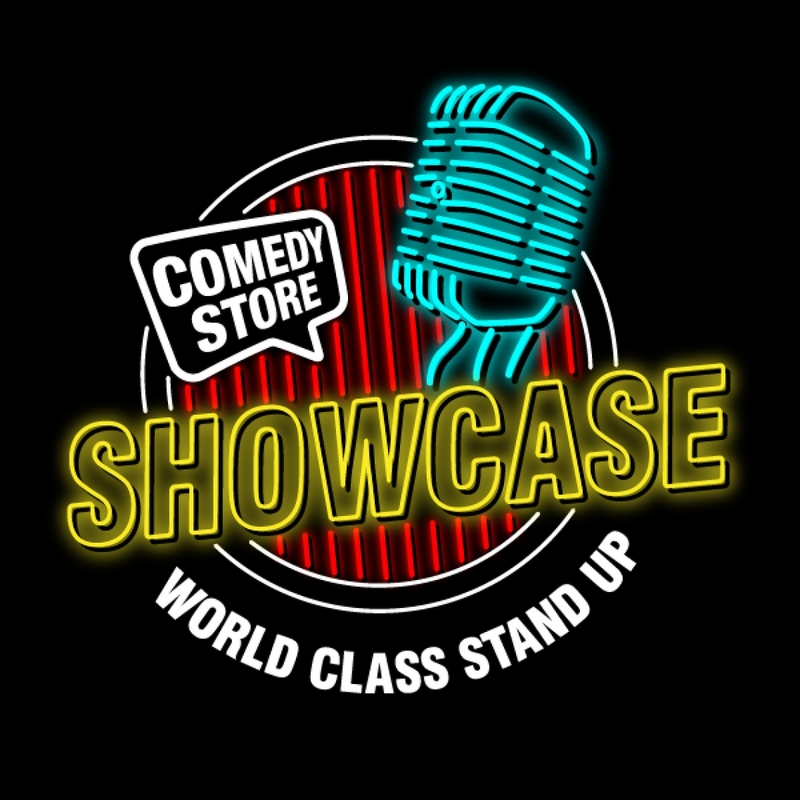 The Comedy Store Showcase features the best acts from Australia and beyond, performing a variety of comedy in back-to-back sets. You can order beers, cocktails, snacks and more direct to your seat with table service from our bar, or in a convenient package with your ticket! With seats on sale from just $16 we’ve got you sorted for a great night out! The Comedy Store Showcase offers 90 minutes of jam-packed variety every week from Thursday to Saturday, with two sessions on Saturday night.